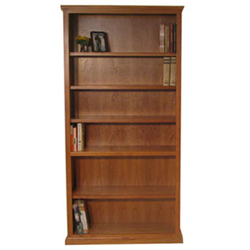 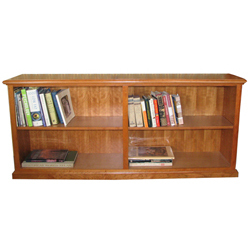 Our low-wide bookcase works great in your home office, bedroom, living room or anywhere else you need more storage. 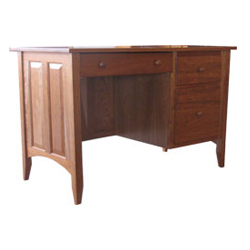 Available in Oak, Cherry, or Maple, this piece can be stained to match furniture. 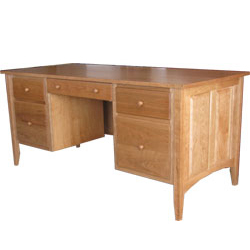 Oak, Maple, or Cherry $699.